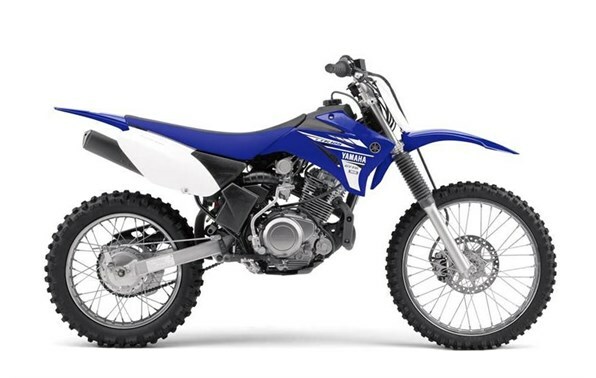 Click the button below to add the 2017 Yamaha TT-R125LE to your wish list. L x W x H: 74.2 in. x 31.3 in. x 42.7 in. Rake (Caster Angle): 28.7 deg.